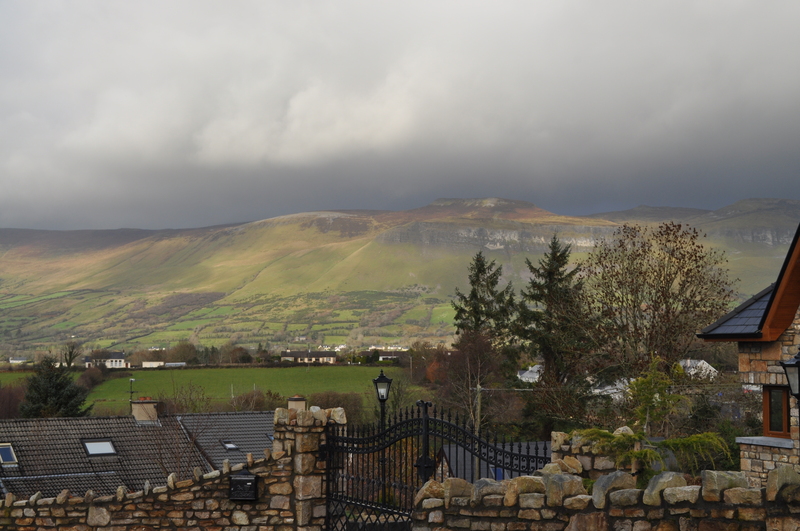 ← Irish Road Trip….with Great Friends! December 2007 – when visiting Edinburgh, Scotland, I took a walking tour provided for free from the hostel. The tour guide was a Canadian working abroad. It was interesting that she started the tour at the cemetery. She brought us to Friar Bobby’s grave. She told us the story of the loyalty of his dog, as he waited by his master for days. The guide really brought home the best place to start finding pieces of local history is at a cemetery. During summer of 2007, I worked at London Offshore Consultants, England, and decided to explore my family ancestry on my father’s side. My aunt had completed much research to pinpoint the town my great-great-great-grandfather, Thomas Mitchelmore came from when he first arrived in Newfoundland & Labrador in the 1800’s. I visited Dartmouth, Devon County, England and I would not be disappointed. I explored three cemeteries, finding tombstones that etched the Mitchelmore last name. The local historian at the museum also provided me with additional information to supplement some of my findings. 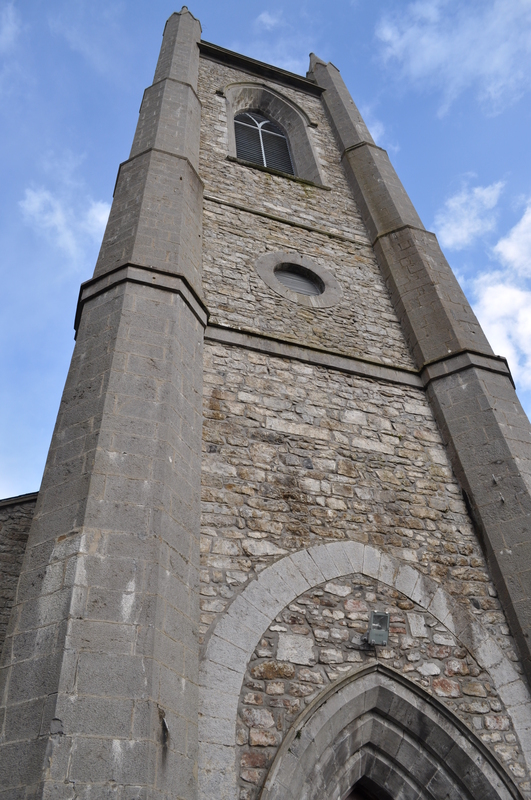 We stopped at Drumcliffe, Sligo County, Ireland to a quaint church. It was placed on a beautiful green grassy field that seemed like an illustration in a storybook, with the rolling hills in the backdrop, sparsely positioned trees and sun smiling down on the scattered graves of those that have passed on. 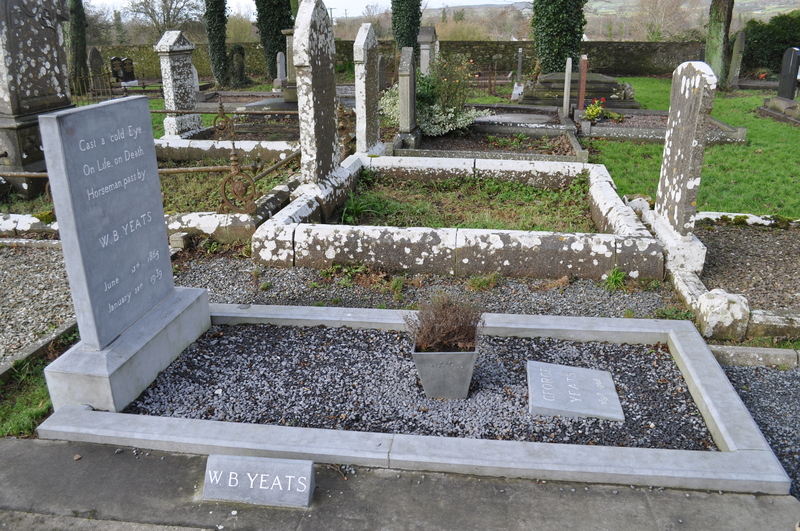 One of those tombstones had etched the name, W. B. Yeats. He was one of Ireland’s literary greats. Well-known for his many poems and being a dramatist. We stopped to walk around the well-maintained graveyard. I always look for last names that may be common to rural Newfoundland & Labrador. I was able to find a “Conway”. This past summer, while visiting the Colony of Avalon in Ferryland I stopped to visit a large cemetery that was also well-maintained. There were a combination of old and new family lines visible. Although, some of the older markers from the 1700’s are losing their information. It is a grave concern that some small rural community cemeteries are eroding and in dis-repair. People may have gone, but they should not be forgotten. There should be a mechanism to maintain and preserve markers and the data from all cemeteries on a consistent basis. 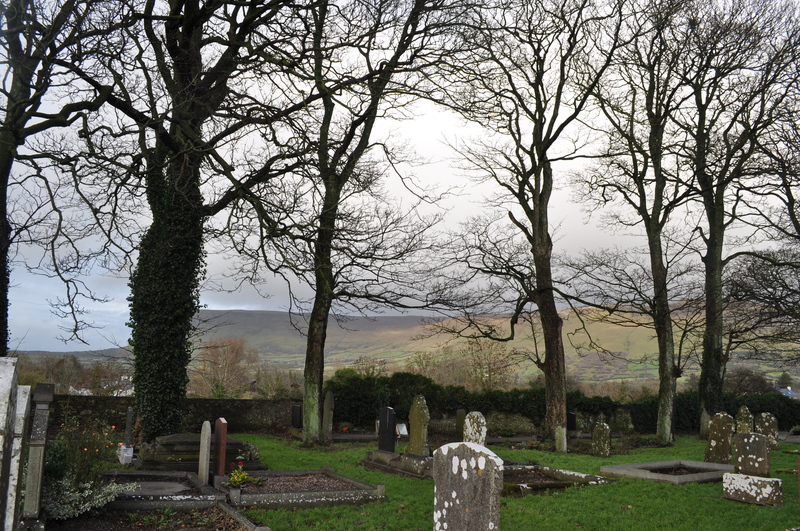 Posted on April 2, 2011, in Landscapes/Geography, Vacations and tagged cemetery, Death, Death Care, Drumcliffe, Headstone, Newfoundland & Labrador, Sligo County, William Butler Yeats. Bookmark the permalink. 1 Comment.